As the 12th Vivo IPL is starting today, Tata Motors has announced its ‘Mini-Series’ TV campaign with the theme ‘Love At First Drive’. 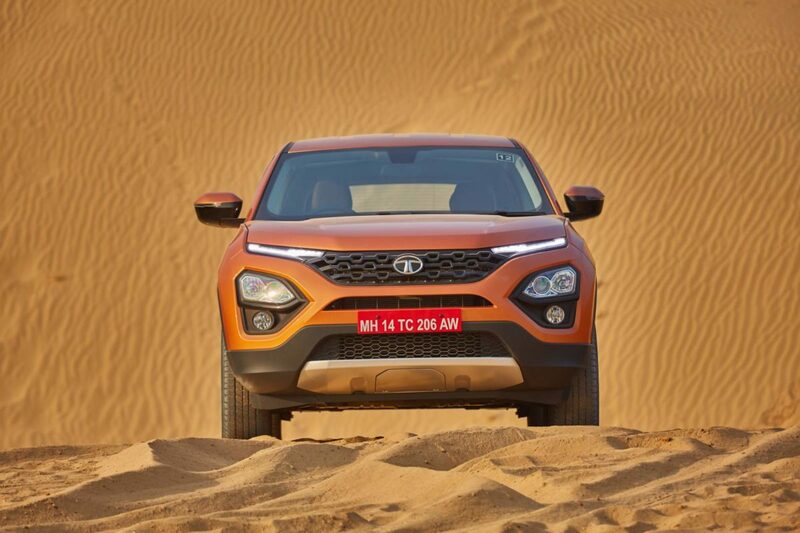 After an extremely successful partnership last season, Tata Motors will showcase its newly-launched, flagship SUV – The Harrier, at the IPL this year. The Mini-Series will feature the popular new-comers in Bollywood, Siddhant Chaturvedi from Gully Boy and Fatima Sana Shaikh from Dangal who will reflect the remarkable quality of the Harrier. This campaign is scheduled for a nationwide release on the 23rd of March and is set to add some charm to the Harrier by narrating the story of the SUV’s various bold designs, its impressive stance and top-notch performance that create an impression which is beyond the theme of, ‘love at first sight’. These TV commercials will be played throughout the IPL season, will be supported by on-ground and digital platforms. This campaign will be advertised across Star Sports’ network of 21 channels which include national and regional channels, to ensure the audience can connect with the Brand’s product. These commercials have been created by 82.5 Communications and are produced by Story-tellers. As the official partner of Vivo IPL, the all-new Harrier will be showcased across all the IPL venues in India. As part of this promotional feature, Tata will continue to strengthen its existing IPL properties with the ‘Harrier Super Striker’ and the ‘Harrier Fan Catch’. 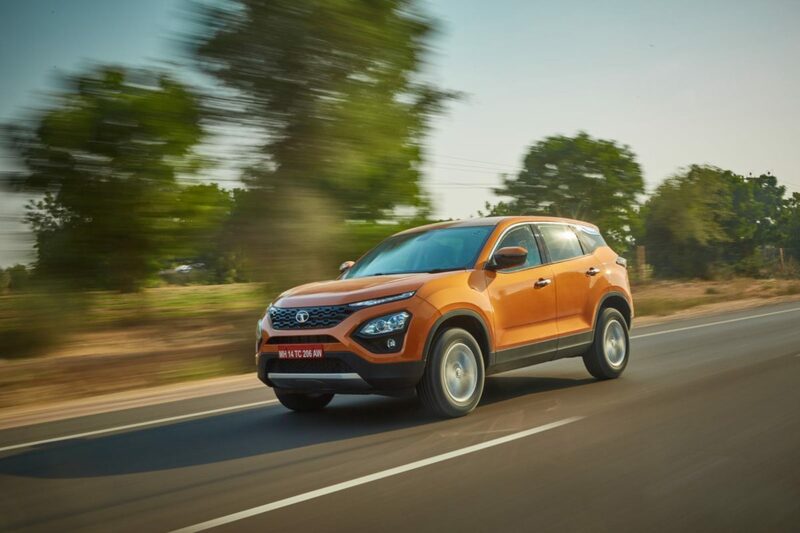 The Harrier Super Striker Award will be given to the player with the highest batting strike rate in the match and the Harrier Super Striker of the season will get to drive home the all-new Tata Harrier at the end of the season. The Harrier Fan Catch award of Rs 1 Lakh will be given to a fan who takes a single-handed catch during the match and one lucky fan who wins the most popular Harrier Fan Catch of the season will get a Tata Motors car.